If you also want to be reachable from conventional connections, you will receive a registration code by post. After entering the code, you will be able to make free calls worldwide to 55 countries. After monthly 100 free minutes requires “satellite” around 4.95 euros per month. The app sees itself as a separate network, but works via Voice over IP (VoIP), ie Internet telephony. The voice quality was very good in the test. Too bad that Turkey and most Asian countries are not supported. What data does “satellite” want from you? The app first requires the full name and date of birth. In the next step you have to enter your address so that the letter with the activation code can be sent to you. As soon as the premium subscription is available, payment details will be added at the conclusion. A very good trust advantage over an unknown company, TECHBOOK finds. In its terms and conditions, Sipgate agrees not to use the data for advertising purposes, but the transfer to affiliates may take place. In addition, you allow the company behind “satellite” to request a SCHUFA information. iPhone users will find the app in the Apple AppStore. An Android variant does not exist yet. After entering your personal details, you will immediately receive your personal number. This applies according to “satellite” a lifetime. Does “satellite” really replace a SIM card? Without a classic SIM card, you will not get along with this app, because of course, mobile Internet does not provide “satellite”. So you would be constantly on a wireless connection with your smartphone. Basically, “satellite” is a great thing. Compared with VoIP competitors such as WhatsApp, the app has a decisive advantage: Due to its own mobile number, communication with normal telephone numbers is possible. The offer is a good alternative especially for prepaid customers who do not want to conclude expensive flatrate. These then only need a data plan and can run the telephony via “satellite”. 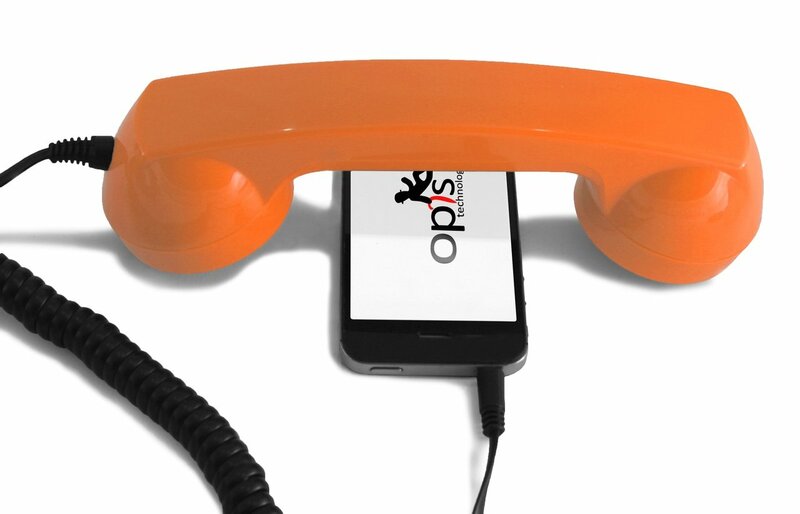 The calls require up to 130 megabytes of your data volume per hour. 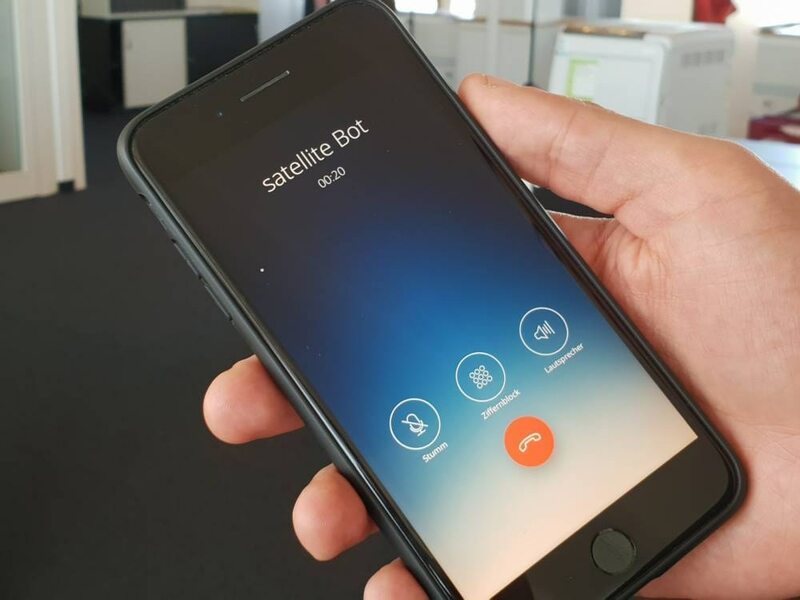 The most interesting is “satellite” but certainly for users who make calls abroad on a regular basis. For daily use within Germany, the own “satellite” number is more of a hindrance. After all, smartphone owners already have a mobile number. Handling two numbers is not for everyone. Especially in times of the Facebook data scandal, the transfer of personal information to companies is always critical – especially if it is not clear in whose hands they reach.